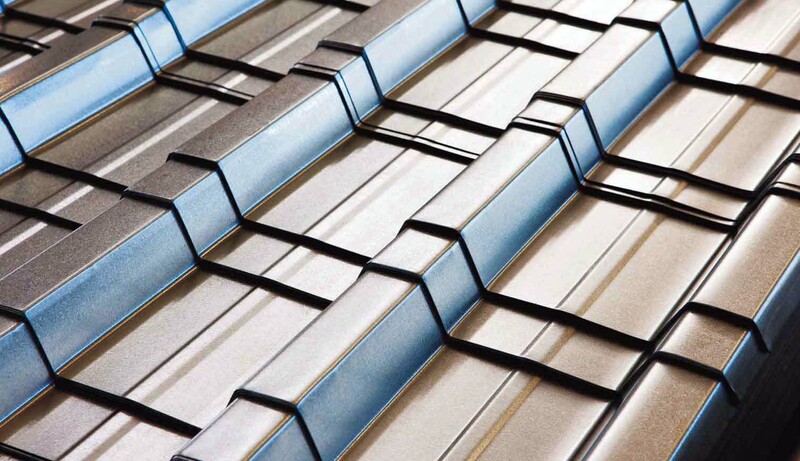 A Craft-Lock roof sheet profile is characterised by its hidden fasteners. The use of a starter bar and fixing cleats allows positive fixing of the roof. This eliminates potential leakage problems and enhances aesthetics. Widespan is a roofing and cladding profile designed to provide an economic alternative to deeper Box Rib profiles without losing the aesthetic appeal of a square fluted profile. 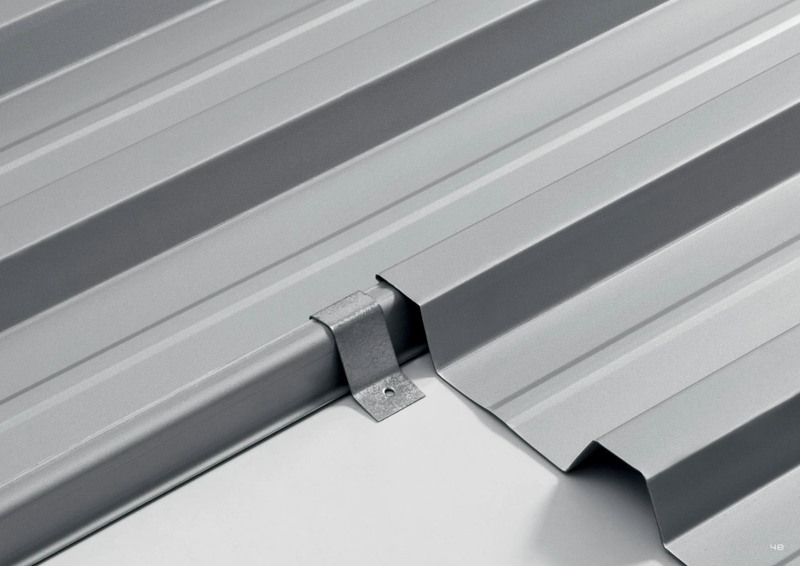 The trapezoidal Widespan profile offers greater spans and lower roof slopes than Corrugated sheeting, but provides the same covering width. 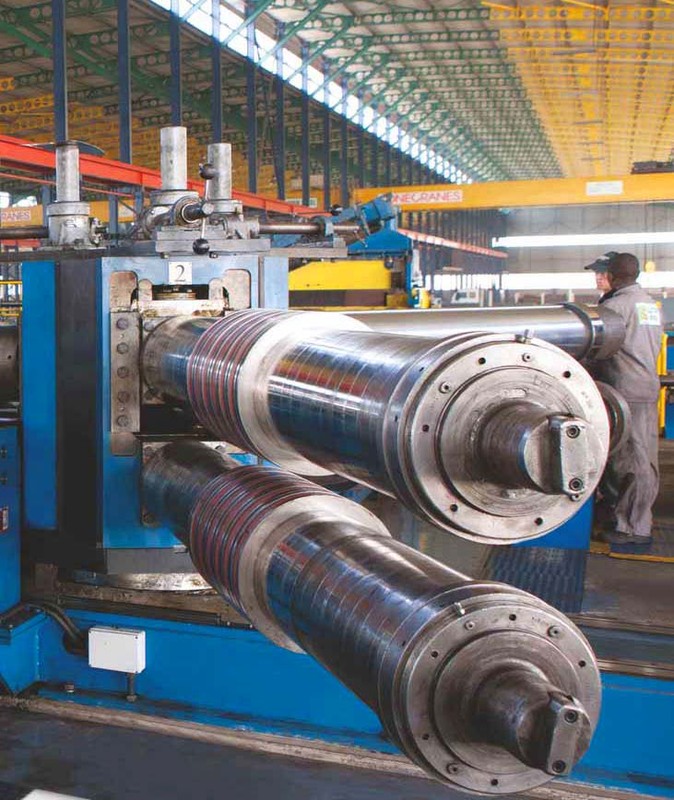 Widespan can be factory cranked, curved and bullnosed to various radii depending on customers’ requirements. 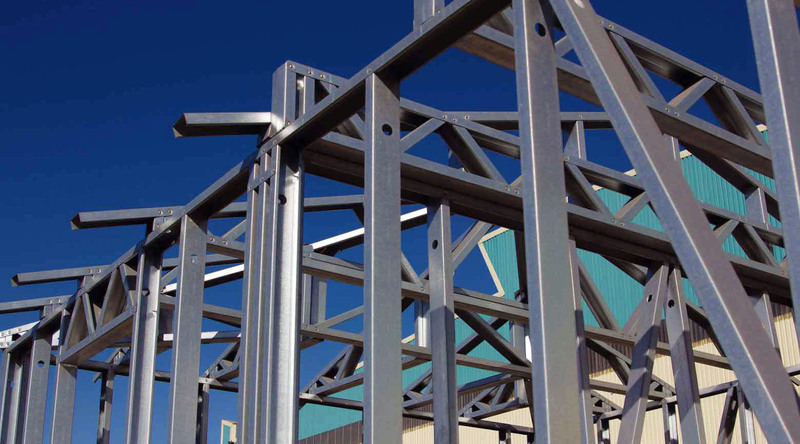 Clotan Steel Lightweight Steel for trusses, walls, panels and floors. Trusses and framing are considered to be critical to ensuring the security, value and service life of a building. 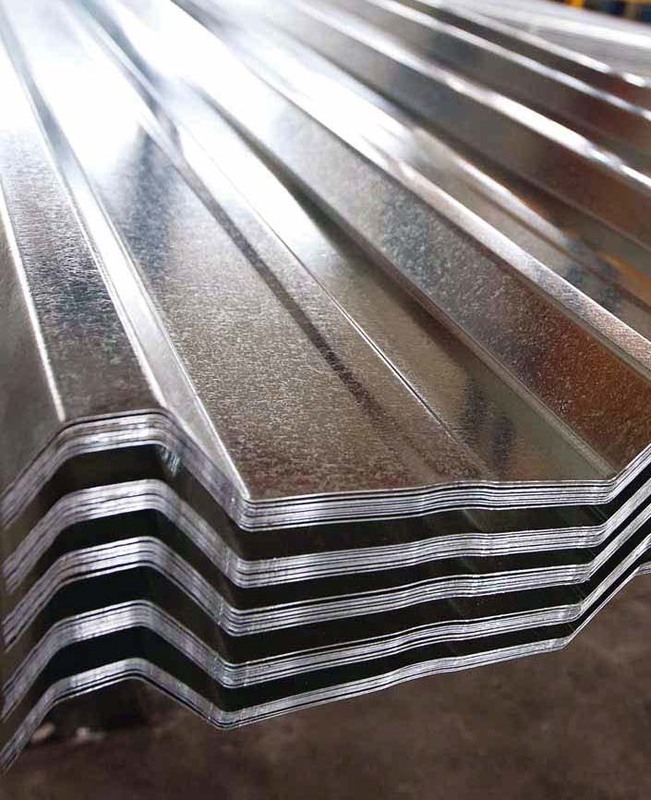 Light gauge steel is fast becoming the preferred alternative to the traditional building materials such as bricks, mortar and timber in the construction industry, not only because of its superior properties but also because it is more affordable. 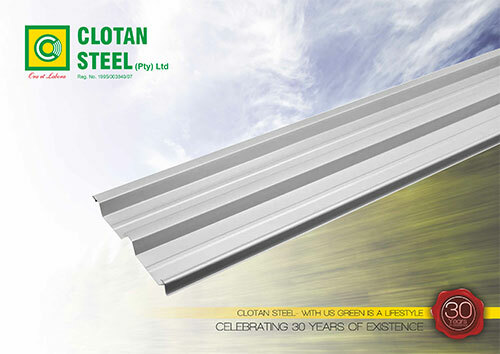 Clotan Steel invested in state-of-the-art slitting and roll forming facilities in order to manufacture a full range of cold-formed lipped channels and lipped angles. 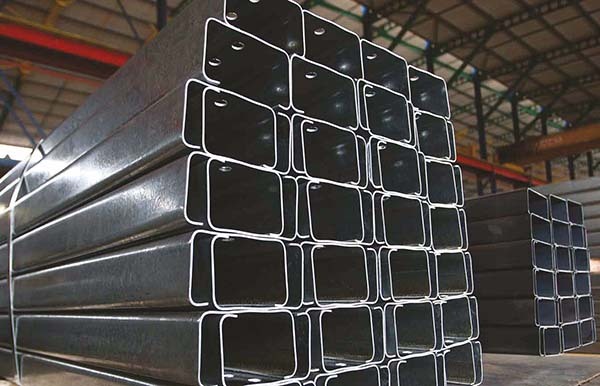 By investing in modern equipment, Clotan Steel is able to provide the following benefits to the construction industry: • quick setup facilities on our equipment facilitate short lead times and a flexible service; • orders can be precision cut to length at high speed in order to eliminate length variances; • cutting the material to length before the profile is formed eliminates unwanted burrs on the ends of the sections; • a unique “camber corrector” guarantees tight dimensional tolerances, thus eliminating twist, camber and straightness problems. We manufacture a complete range of roof sheets which includes Craft-Lock® and Rheefalz 38 concealed fix roofing, C-Tile®, IBR, corrugated and wide-span. We offer supporting products and services such as all types of flashings, various roofing accessories and the bull-nosing and curving of roof sheets. Full technical support such as assisting with the design of a roof, calculating quantities and taking measurements from building and construction plans is also available.